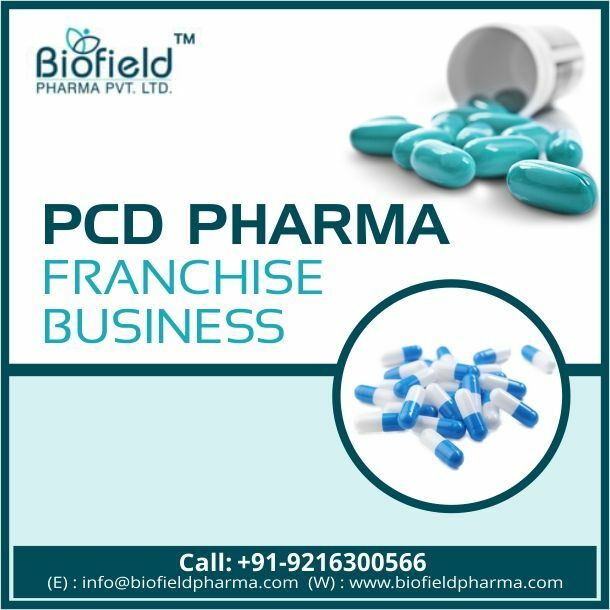 PCD Pharma Franchise for Anti-Vertigo Range – Biofield Pharma presents an exclusive range of Anti-Vertigo medicines that are available in the form of steroids, antiviral drugs, antibiotics, antihistamines or anti-emetics, rheumatology drugs, analgesics, anticonvulsants, anti-inflammatories, antimalarials, cardiovascular drugs, gastroenterology drugs, etc. The company offers PCD Pharma Franchise for Anti-Vertigo medicines that are DCGI-WHO approved. Being the leading company with ISO-GMP certification, we are committed to providing the best business opportunities of pharma franchise for these medicines. To meet the market challenges for various medicines range, the company brings innovative and latest formulations of medicines with the help of R & D experts. We follow strict guidelines of manufacturing to bring quality among our medicine range. The company enthrals a pocket full of business opportunities through PCD Pharma Franchise for Anti-Vertigo Range all across the nation. The company offers business benefits like good profit margin, quick delivery, promotional tools, etc. to the franchise owners. Therefore joining hands with the leading franchise company for franchise business will bring prosperous growth in your business. Have a hassle-free conversation with us to know more about our franchise business deals and opportunities for various medicines. Call us at +91-9216300566 or send us your query through an email us at info@biofieldpharma.com. Our team is always here to answer your queries. These medicines are used to provide relief from the dizziness that is caused in the brain because of various issues like ear problem, migraine, or the side effect of any medication. Therefore, adding this medicine range in the product list for the franchise business could be a better step. There is less competition in Anti-Vertigo drug market. Therefore, investment in this sector would be beneficial for you. At Biofield Pharma, we strive to bring the best business opportunities for these medicines. The area of distribution is wide if you take PCD Pharma franchise for Anti-Vertigo Medicines. There is fewer sales target for this medicine range. We bring WHO and GMP certified products that are safe to use and effective on the ailment/disease. All the products that we provide are available with the approval of DCGI, FSSAI, and FDA standard units. We have well-equipped world-class infrastructure that is embraced with advanced machines and professional staff. The company delivers only Quality assured products that are reasonable in price even on high demand. Getting Quality Assured medicine range. The benefit of working in a wide area. Quick delivery assistance with over the counter services. The handsome profit margin on sales. We assure you to have the best business experience in PCD Pharma franchise for Anti-Vertigo medicine range. To know more, contact us at the given details.